Because of the scoop tail this tee can be worn tucked in or hanging loose. 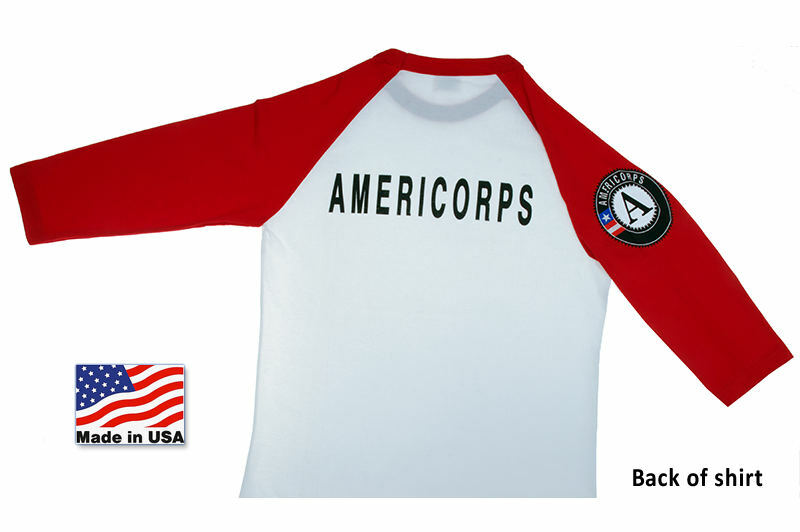 The official AmeriCorps logo is on the right sleeve, and the word "AmeriCorps" is on the back in black lettering. 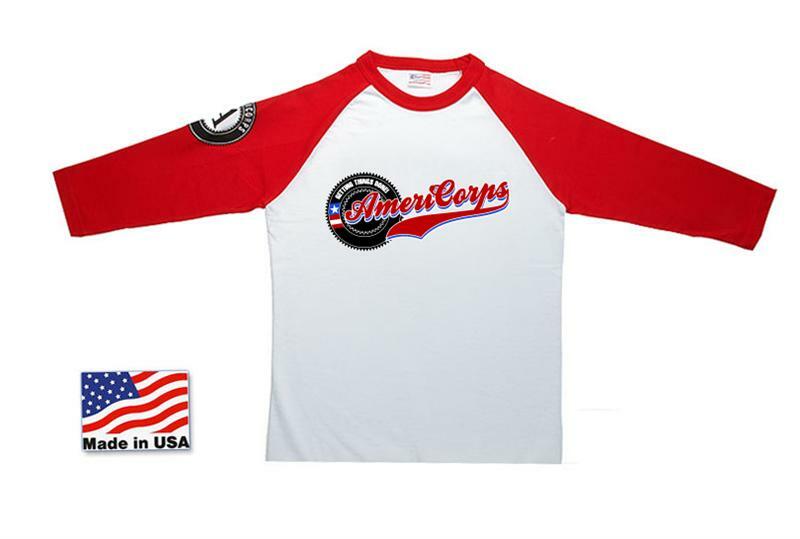 This garment runs small so please size up!